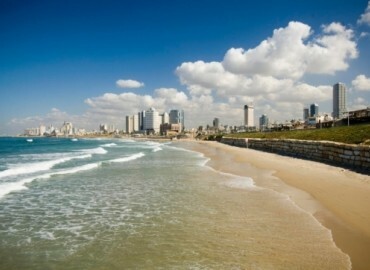 A thriving metropolis by the Mediterranean Sea, Tel Aviv is Israel’s financial and technological center and the perfect locale for students to study the nation’s short yet complicated history. 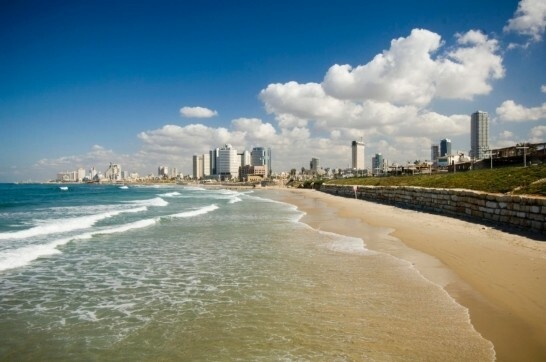 NYU Tel Aviv offers students the exceptional opportunity to learn about the history and culture of the Middle East while taking part in the traditions of Israel’s second-largest city. 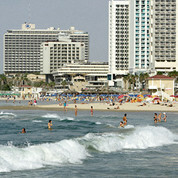 NYU Tel Aviv is particularly well suited to students interested in journalism, media, politics, and social sciences. 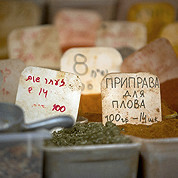 Language courses are offered in Hebrew and Arabic. Internships are available with a number of organizations, including media outlets, museums, and various NGOs. The academic center is located across from beautiful Hayarkon Park. 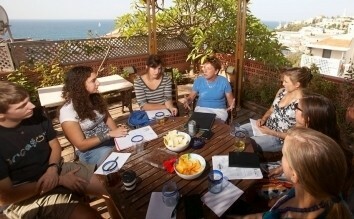 Full-time staff plan trips and excursions to help students understand and engage with local traditions. Through cocurricular activities outside the classroom, including internships, volunteer placements, and guest lectures from renowned professionals, students advance their understanding and appreciation of modern Israeli culture.